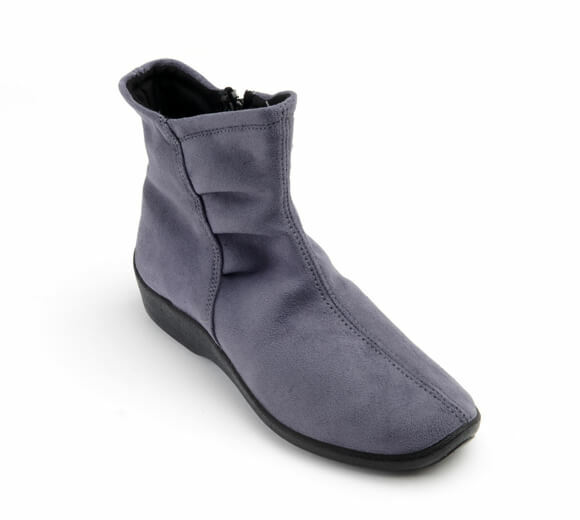 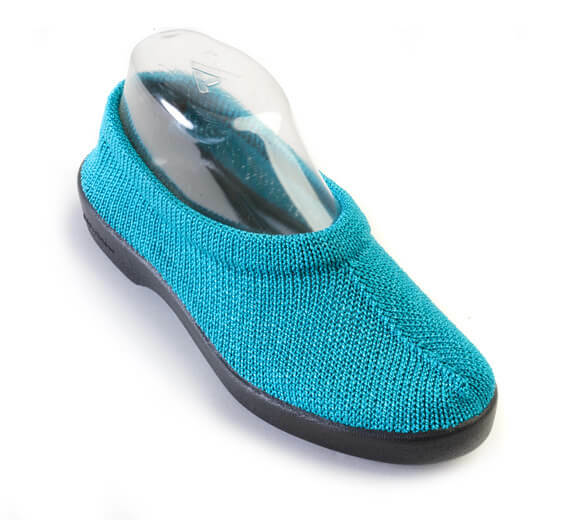 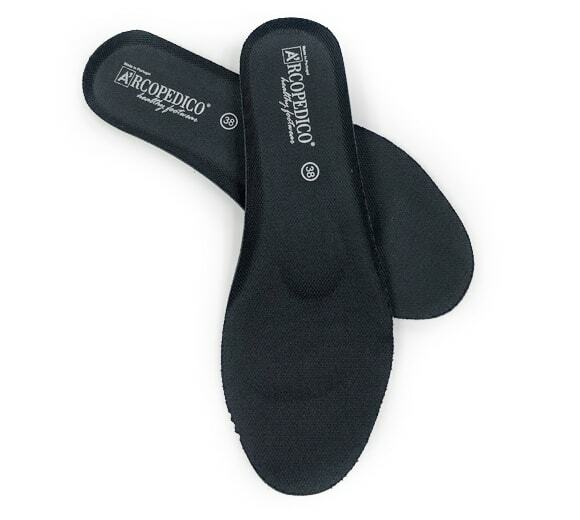 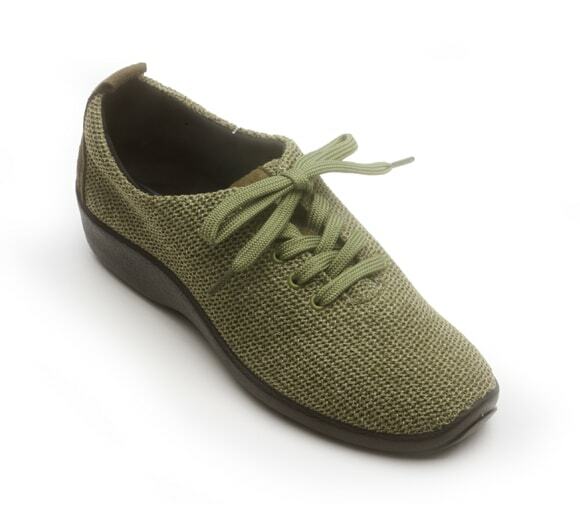 The L14 is a feminine ballerina slipper that is a tried and true favorite of Arcopedico customers! 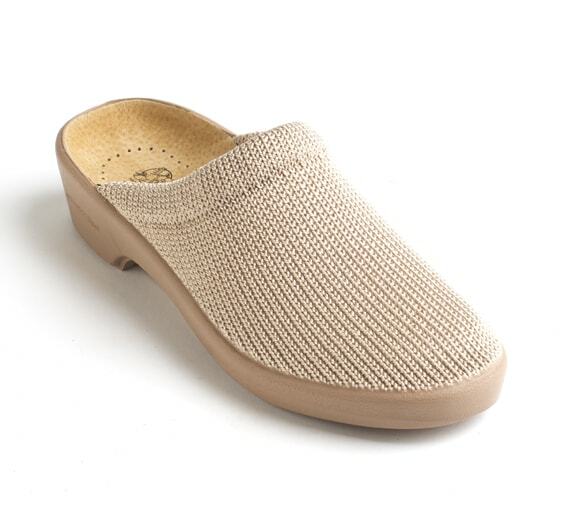 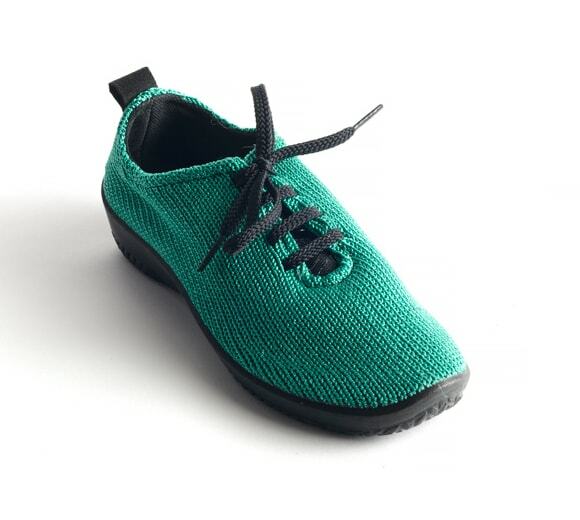 The L14 features our supportive Posh sole that provides real arch support you can feel and the upper is constructed of our patented Lytech™ synthetic material which is washable, lightweight, and breathable. 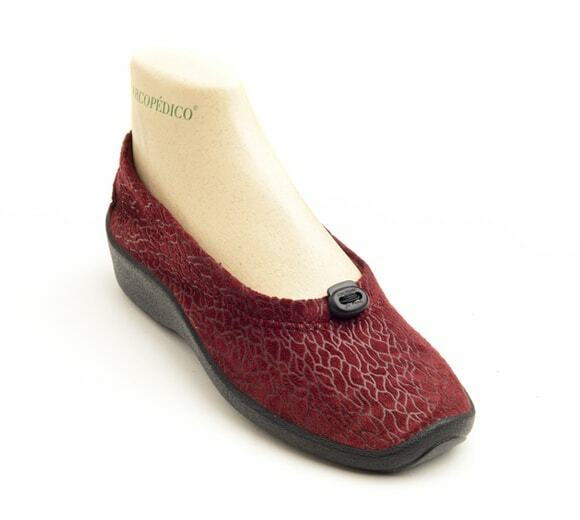 This ballerina is completely free of any animal products and is even biodegradable making it both a stylish and environmentally friendly choice!